Umesh Walwaikar is an adaptive photographer, with 22+ years of experience in the field. Candid photography, bridal photography and pre wedding photo shoot are few of the best services that he provides. His photographs are the perfect blend of artistic appearance and sentiment. His intuitive mind and timing capture the exceptional moments of your wedding day. He captures the essence of the eternal memories which are made throughout the festivities. Rated a full 5 star review by his customers, he is the best of the lot. 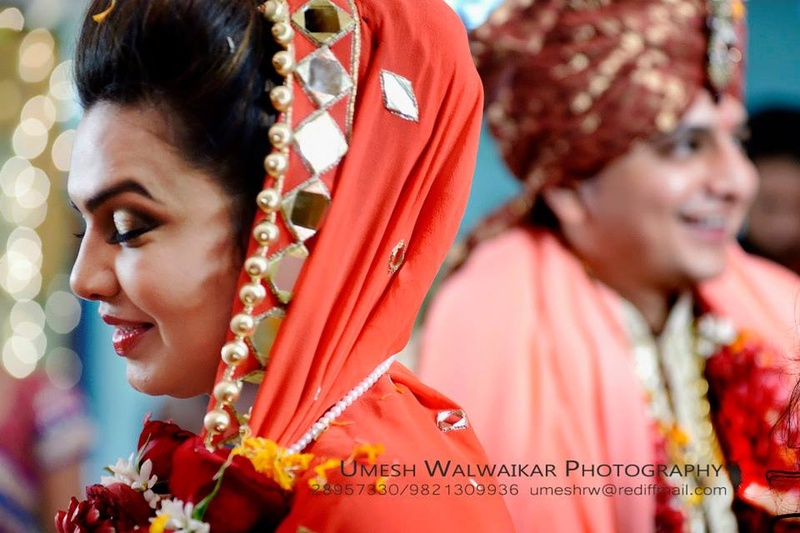 Umesh Walwaikar Photography is a Wedding Photographer based out of Borivali (West), Mumbai . Umesh Walwaikar Photography's telephone number is 76-66-77-88-99, Facebook page is Umesh Walwaikar Photography and address is Pushpa Apartment, DN Mhatre Rd, Eksar, Borivali West, Mumbai, Maharashtra 400091, India. 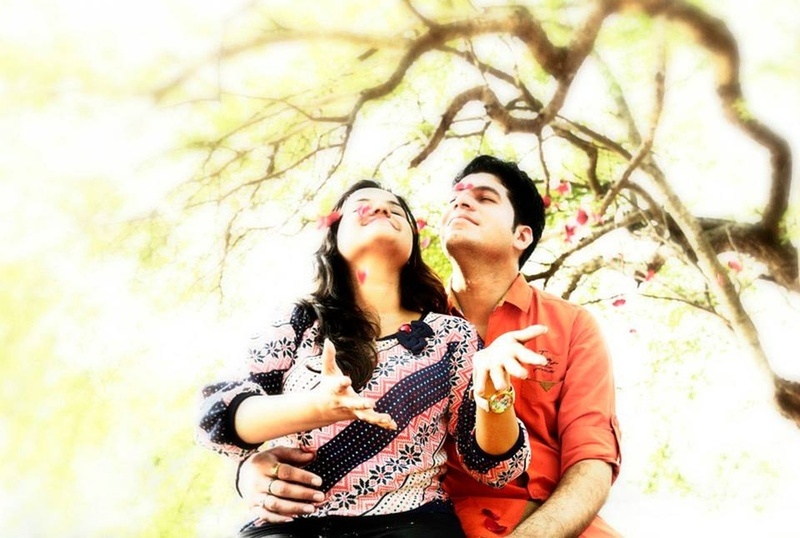 In terms of pricing Umesh Walwaikar Photography offers various packages starting at Rs 15000/-. There are 2 albums here at Weddingz -- suggest you have a look. 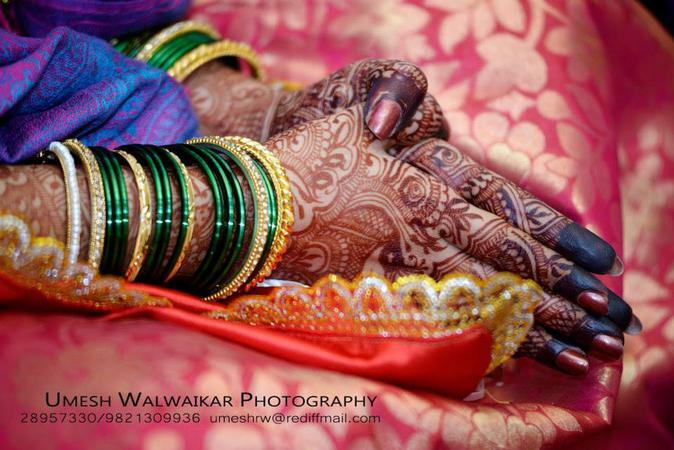 Call weddingz.in to book Umesh Walwaikar Photography at guaranteed prices and with peace of mind.